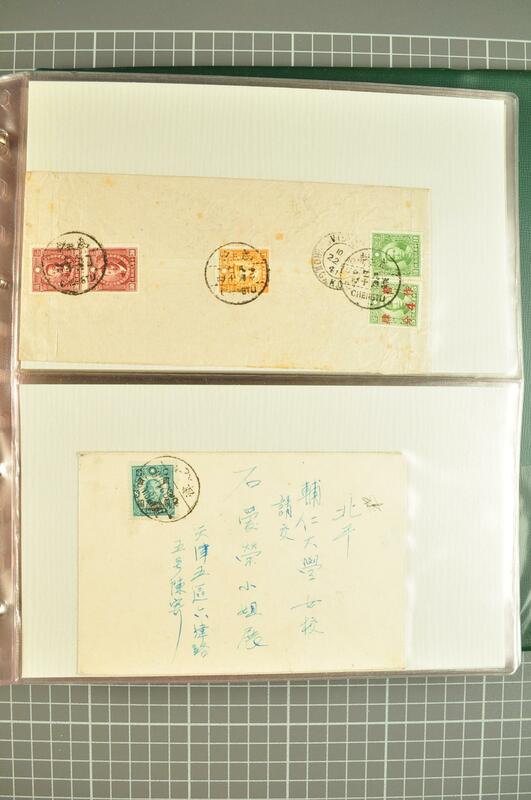 1894/1948c. 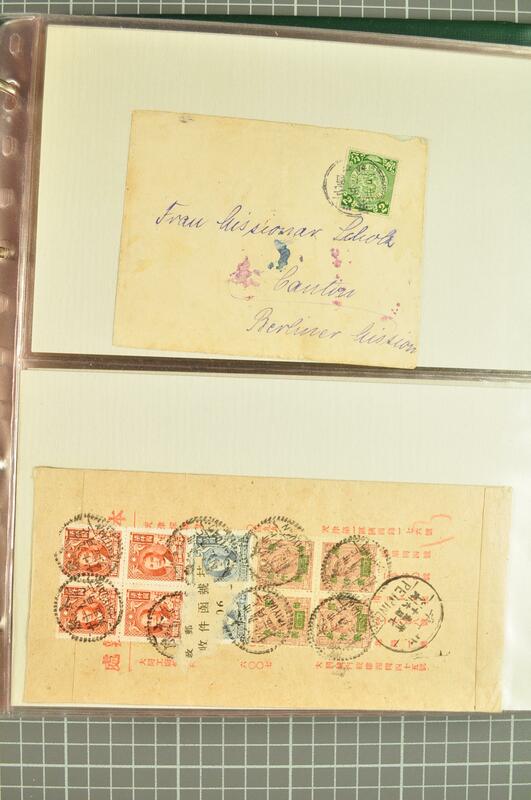 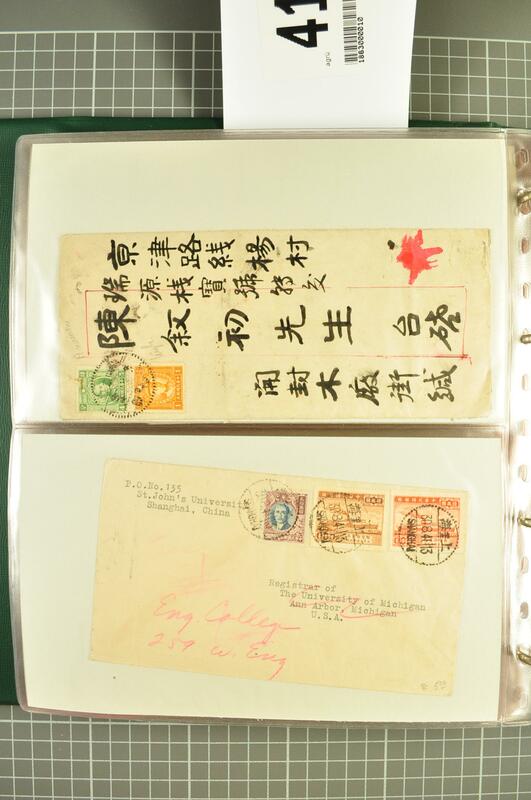 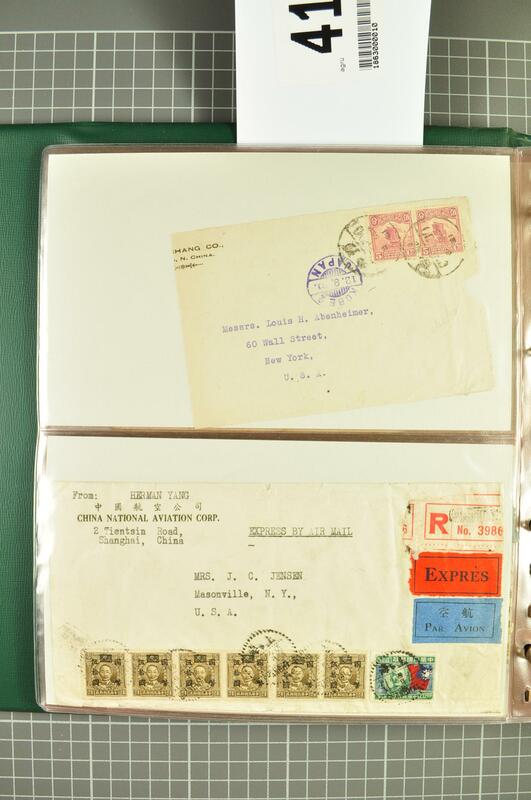 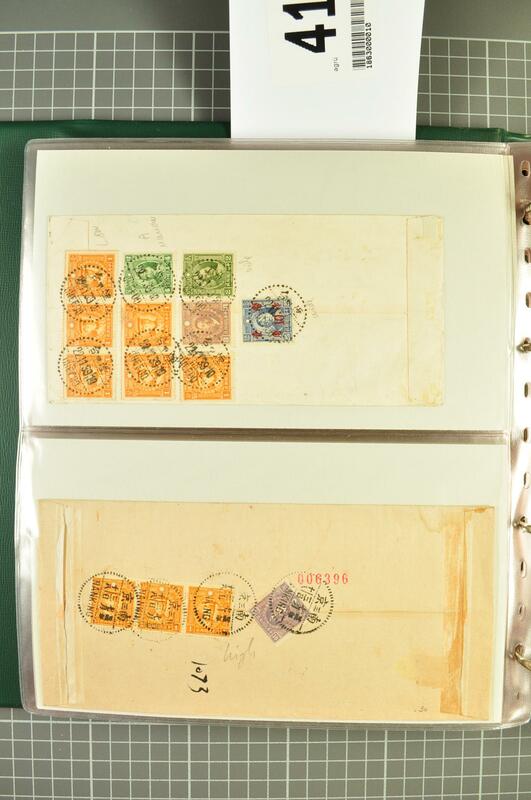 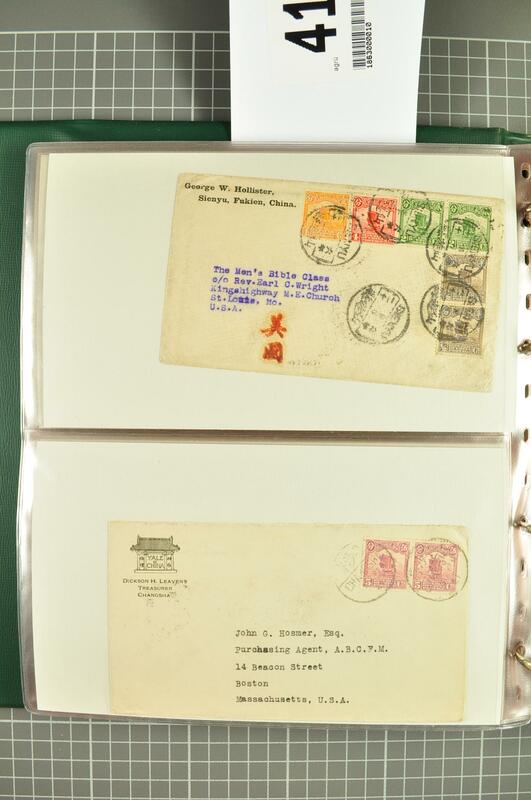 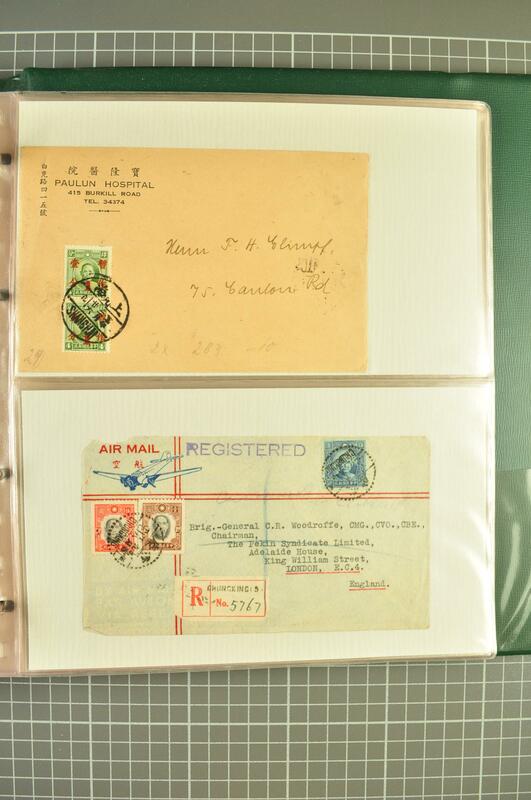 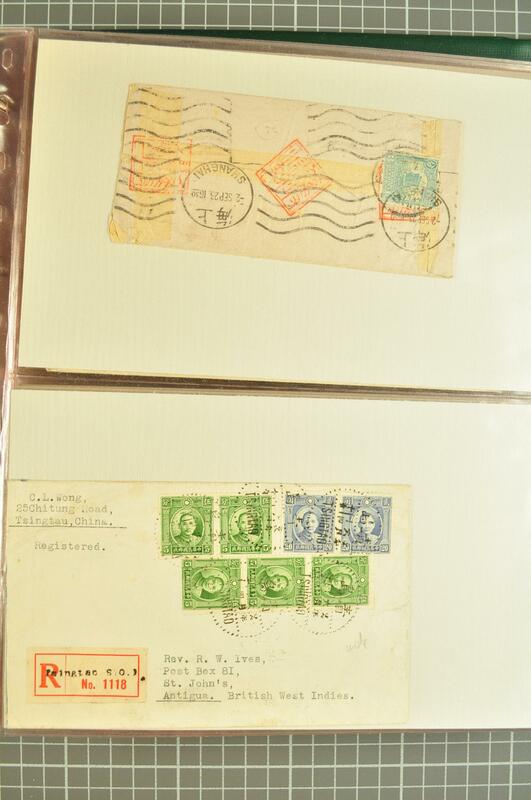 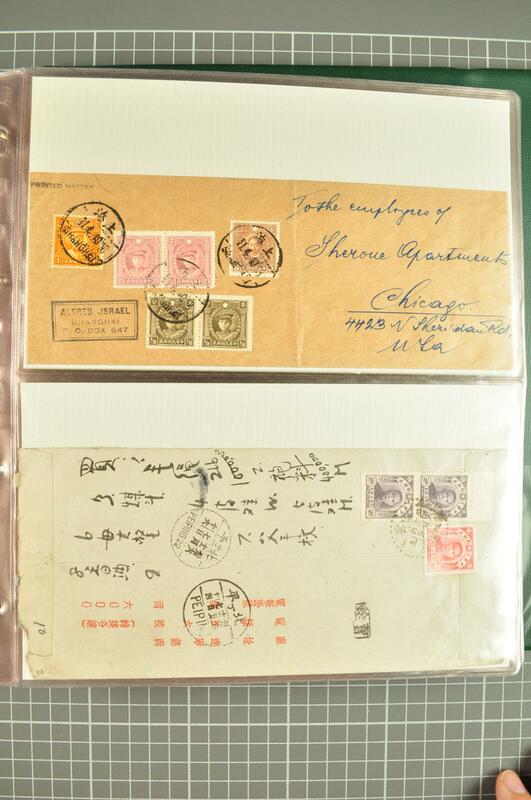 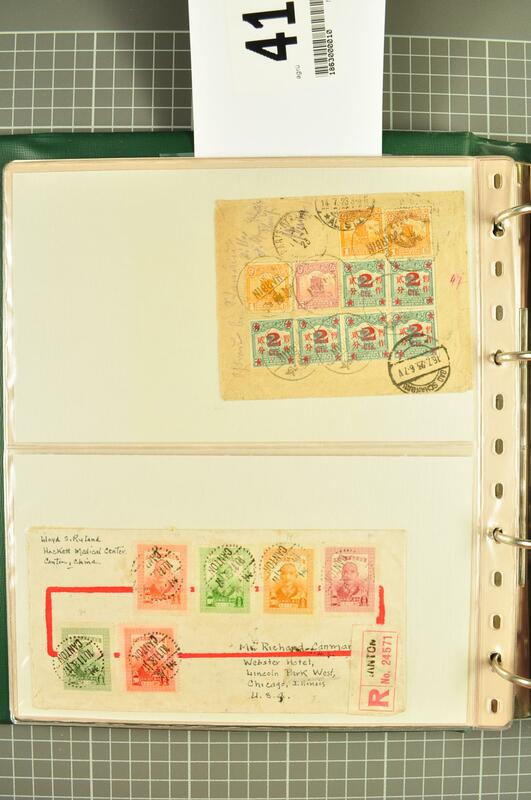 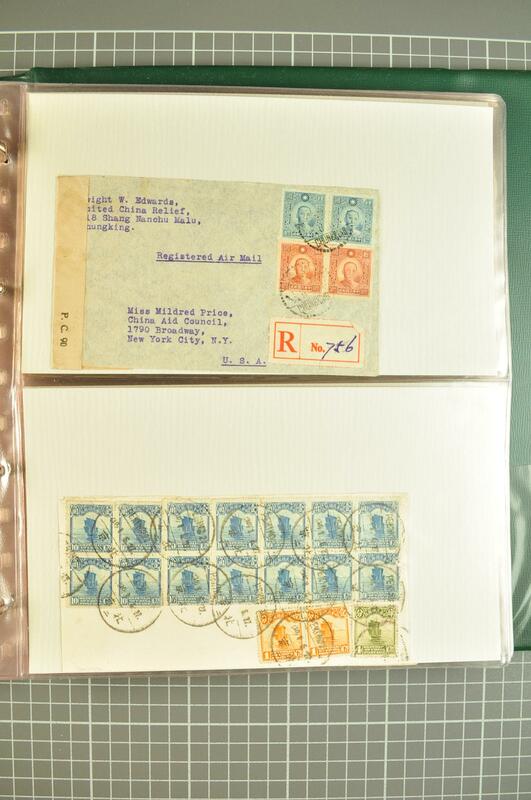 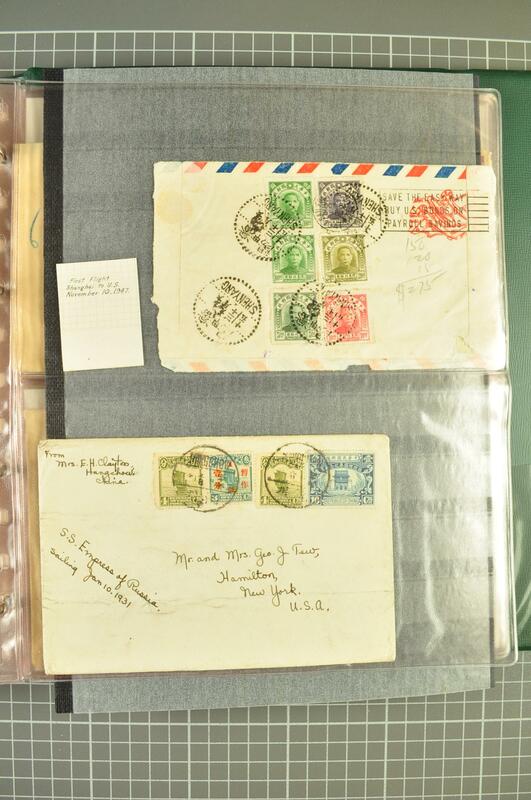 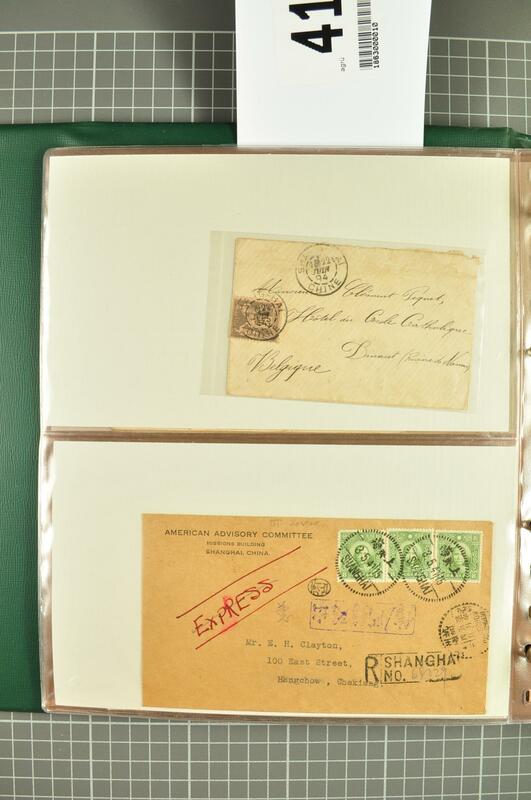 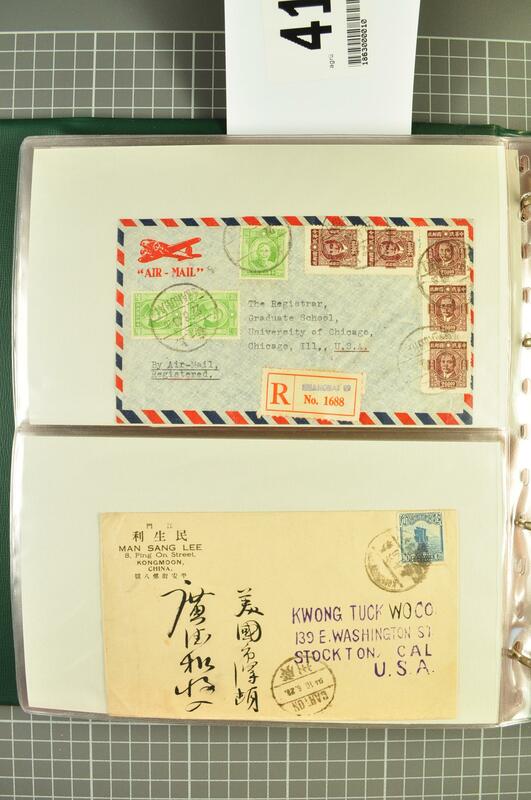 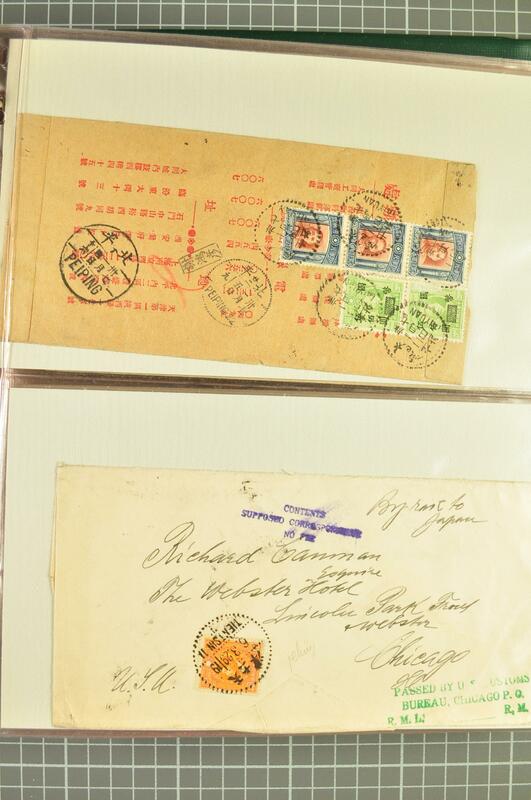 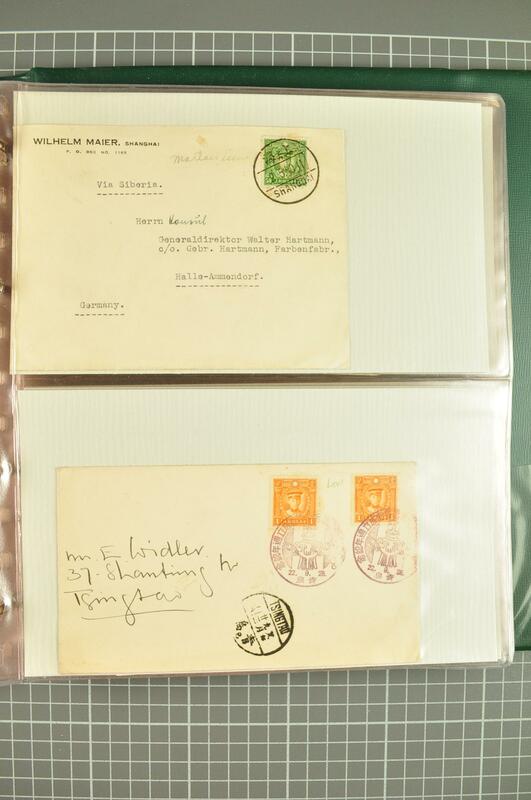 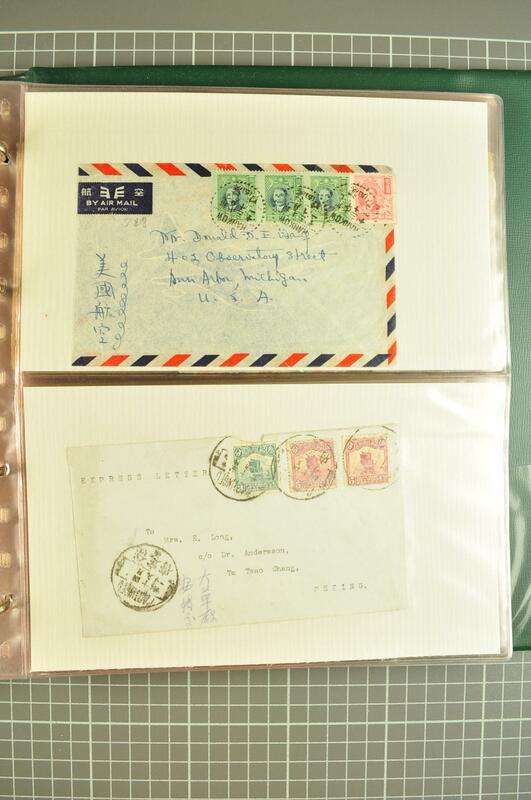 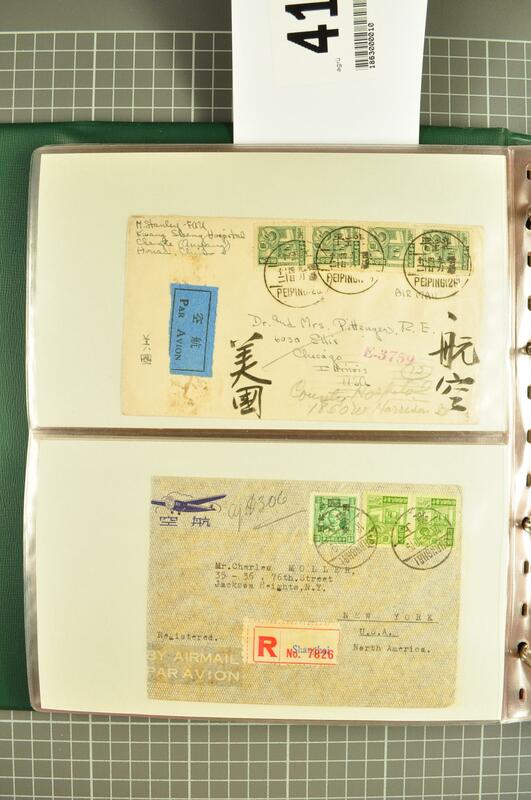 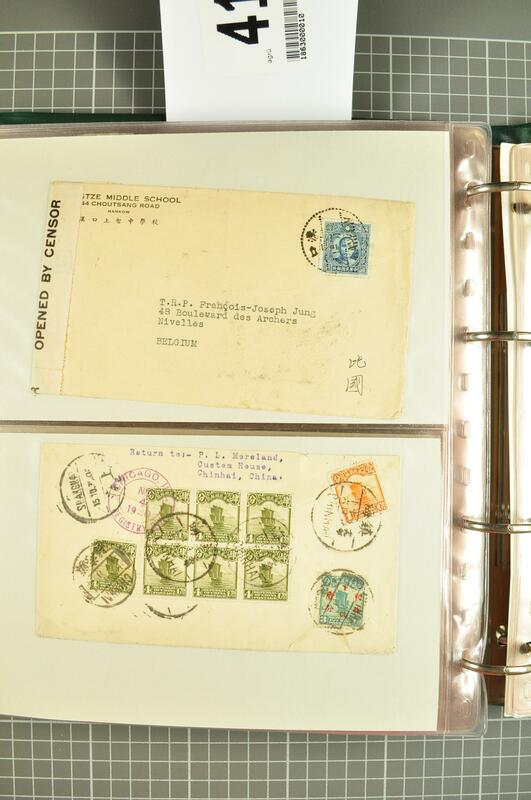 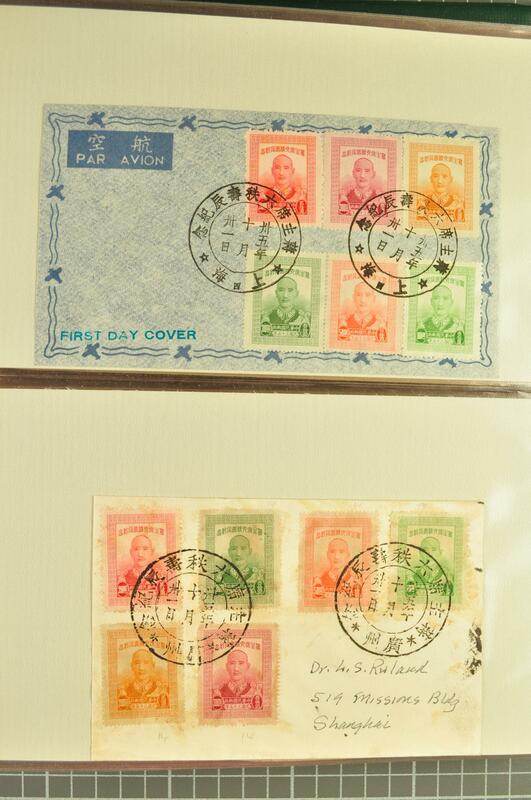 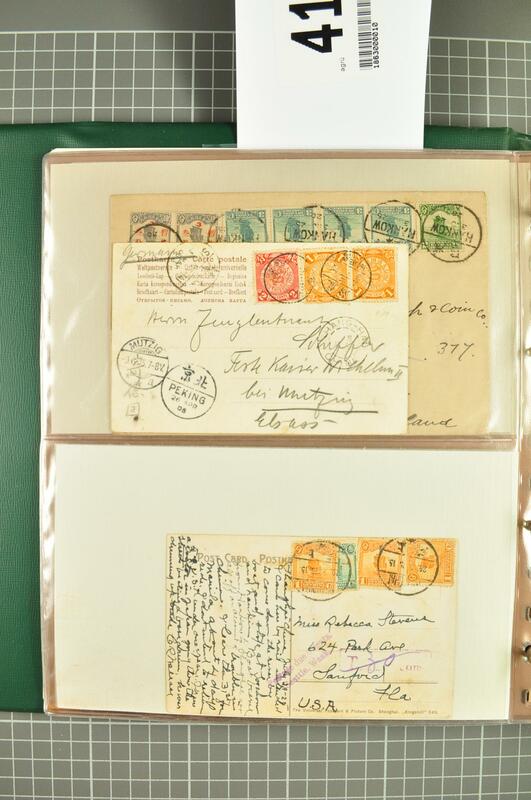 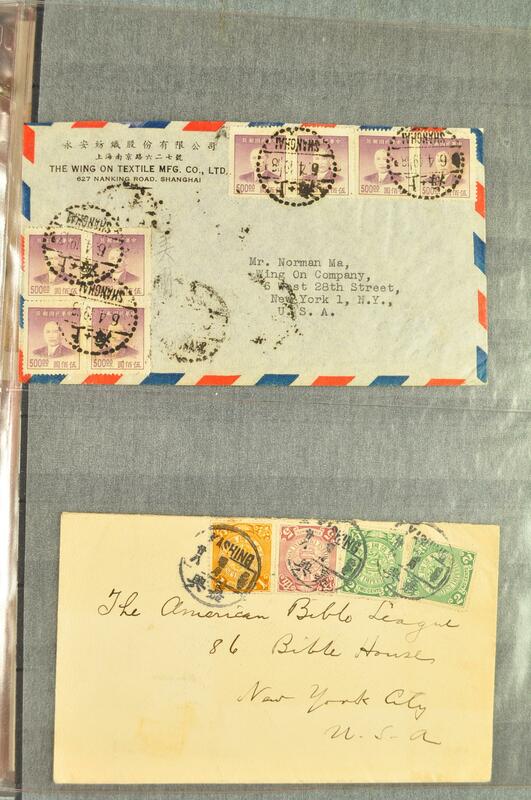 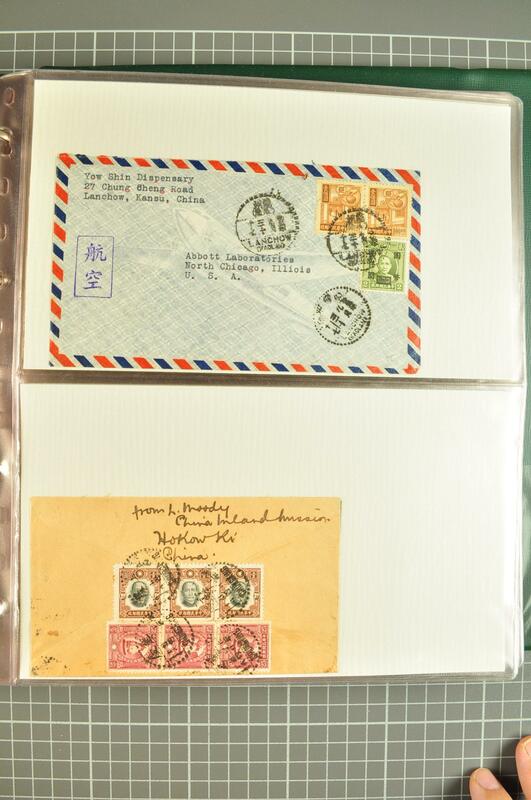 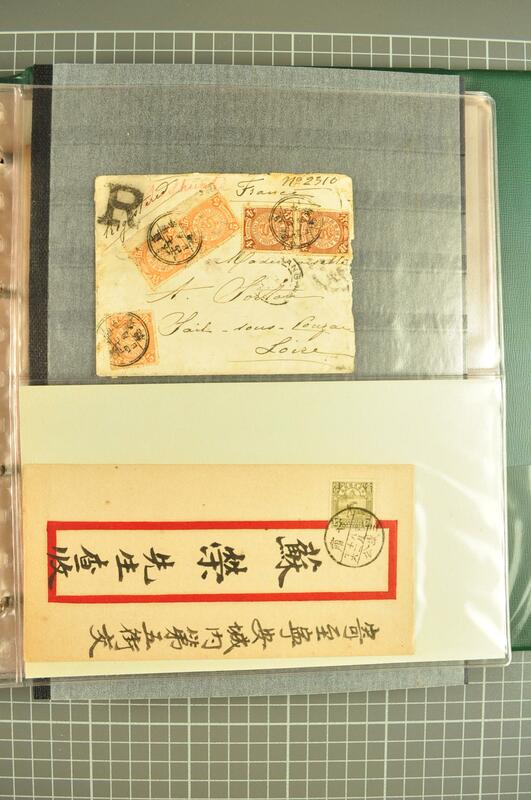 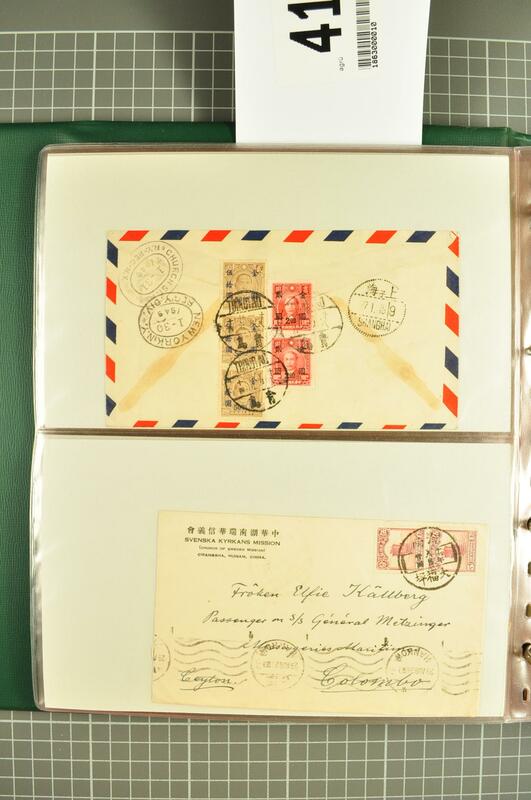 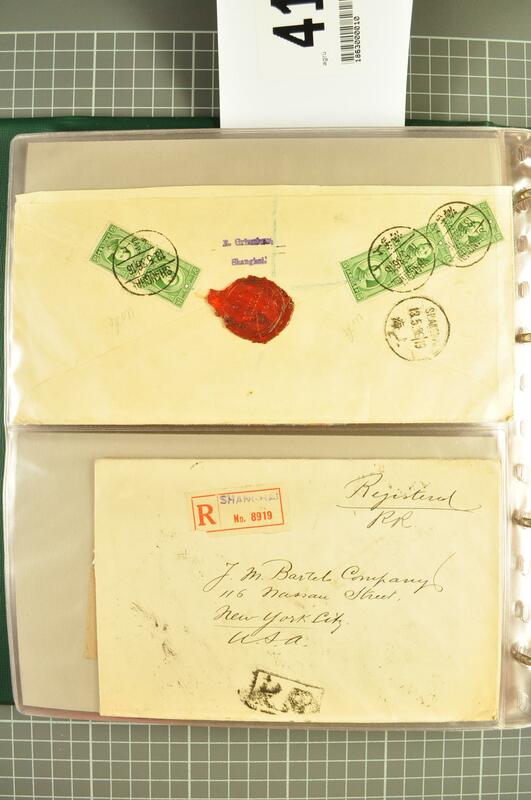 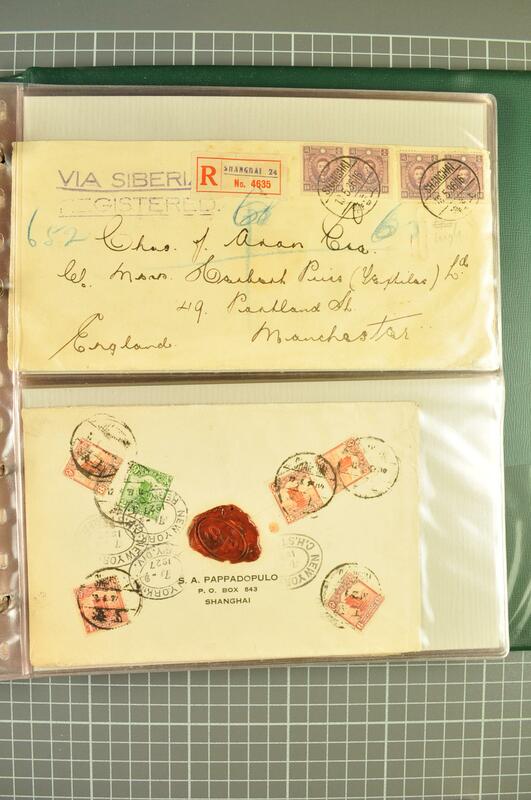 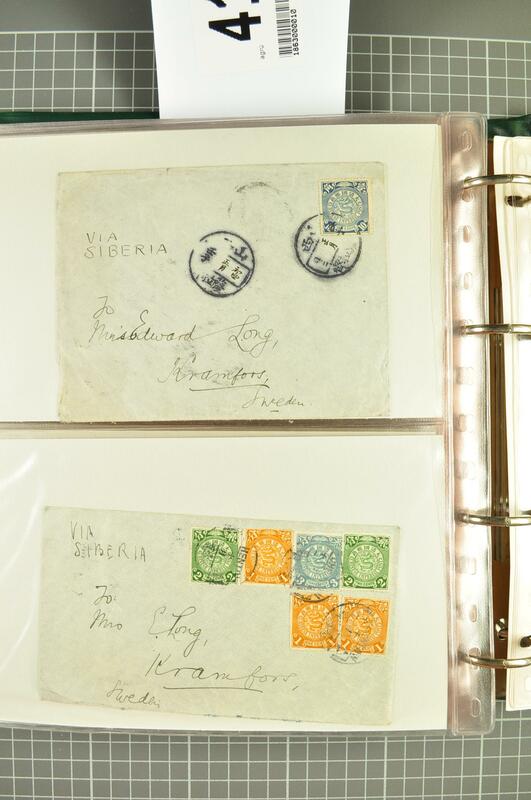 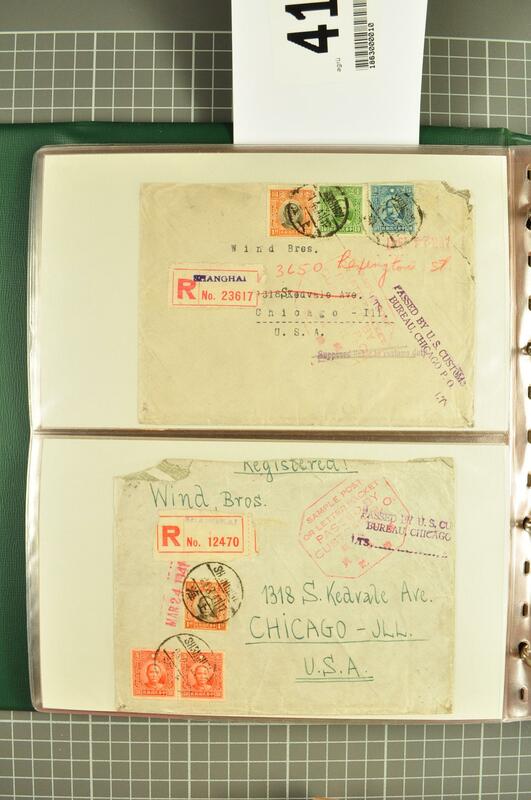 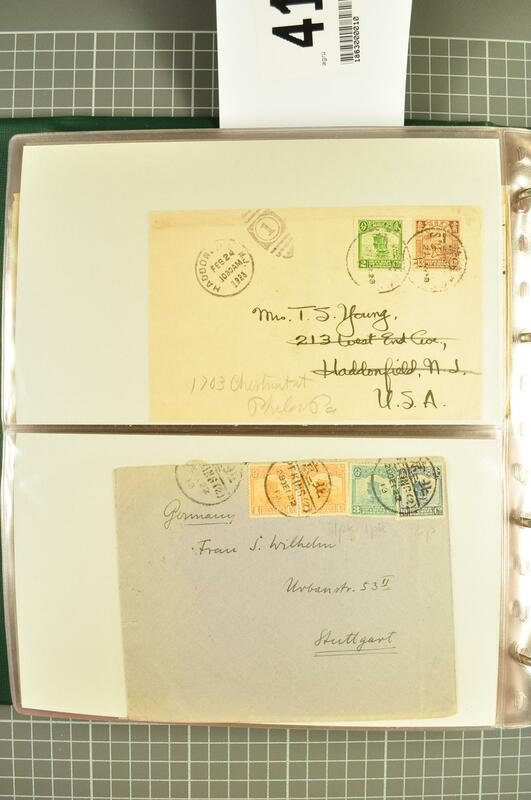 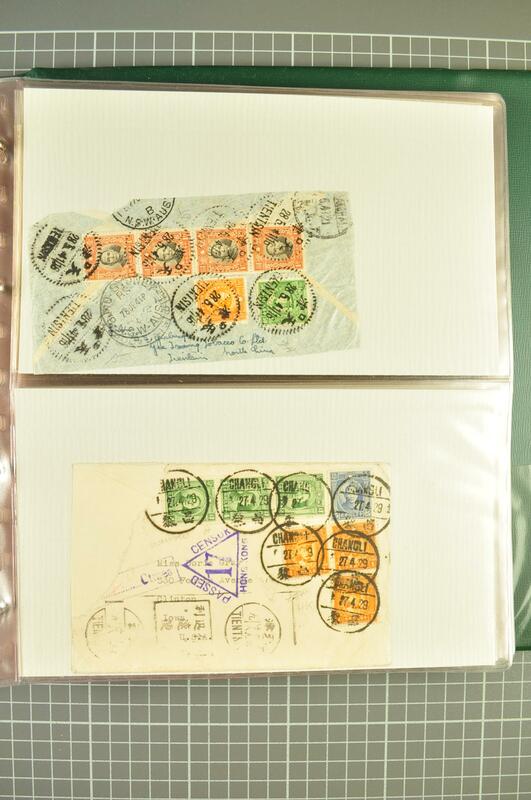 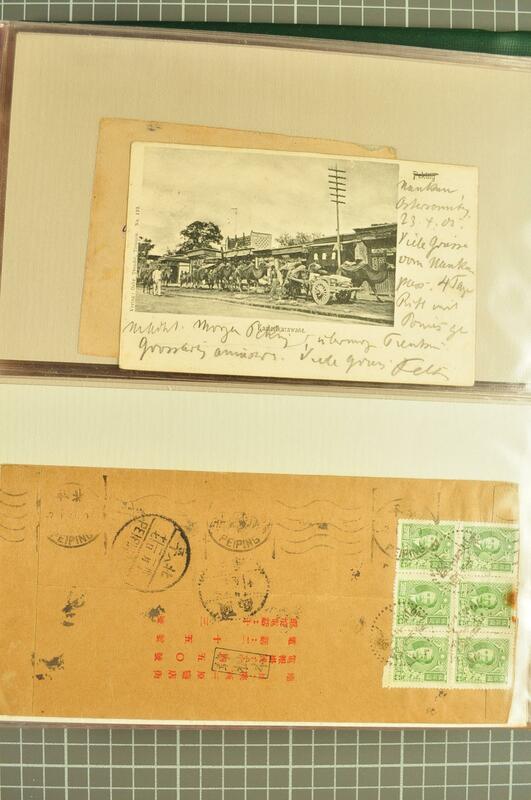 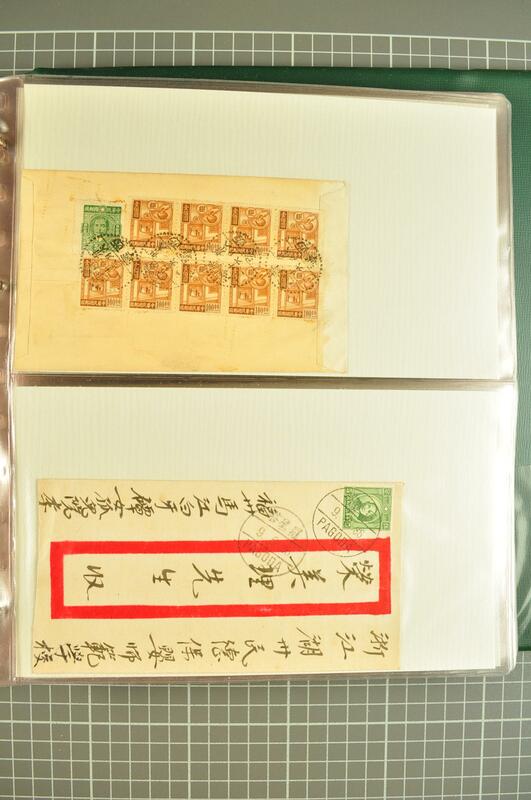 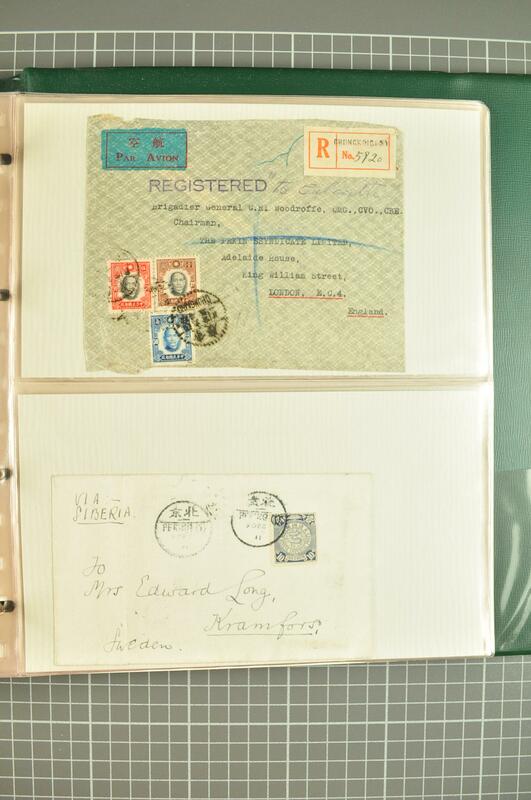 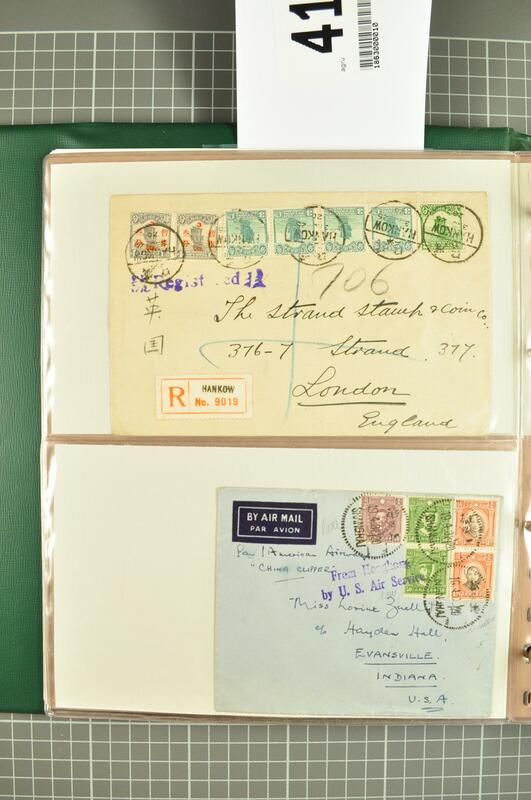 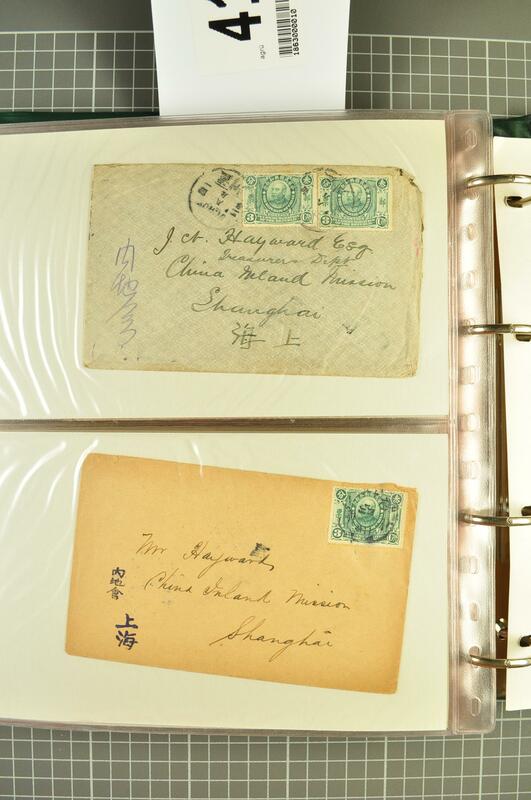 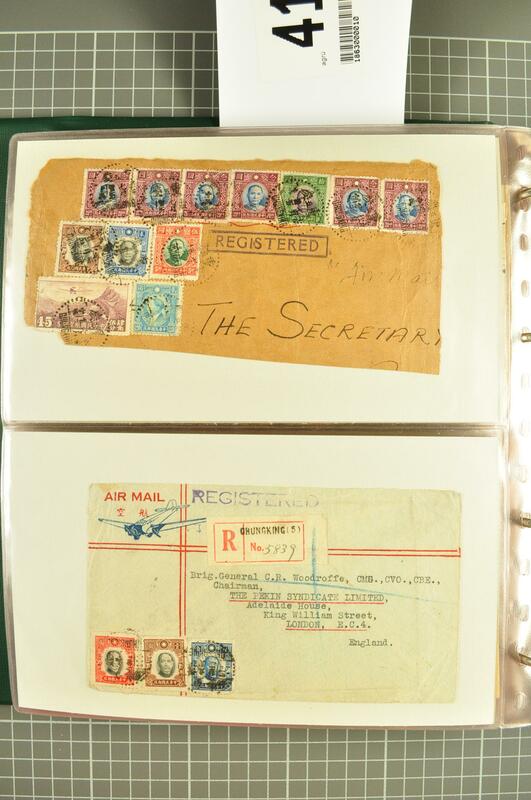 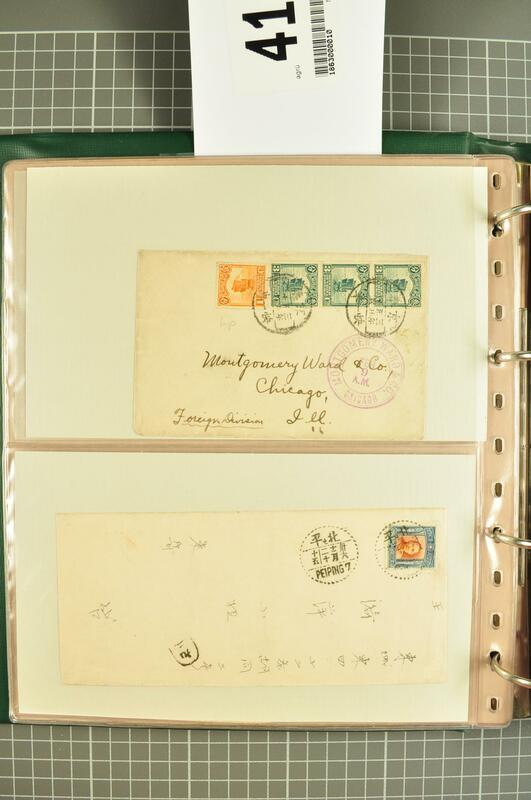 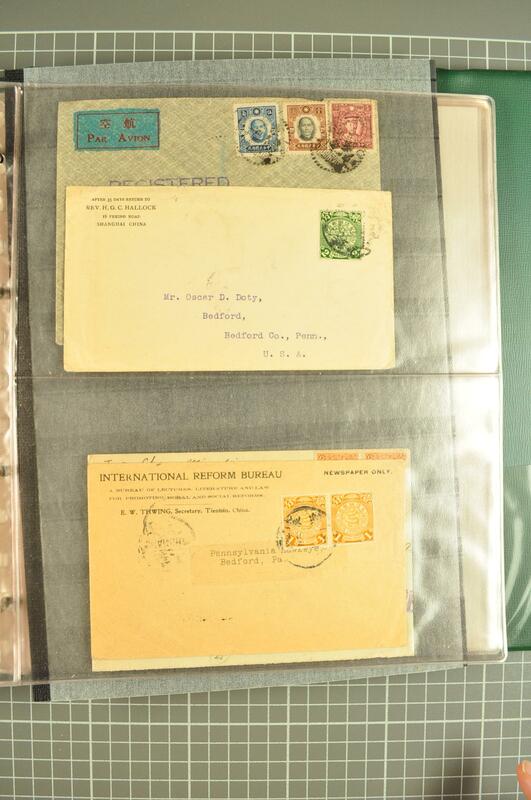 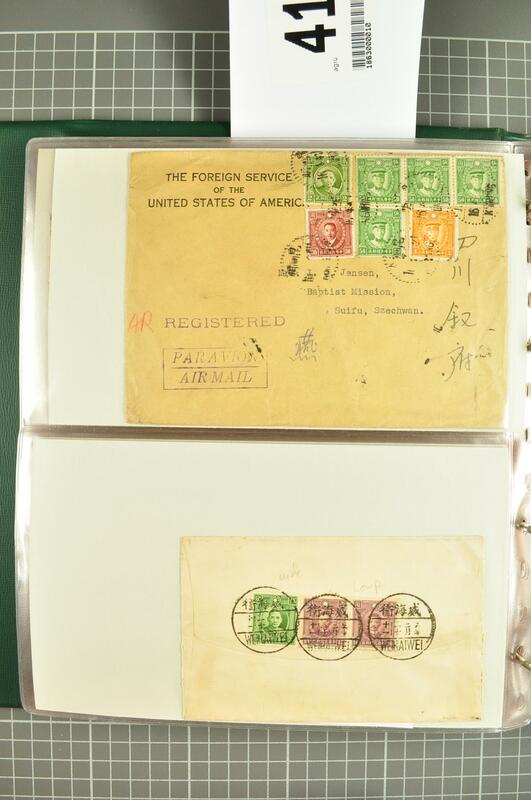 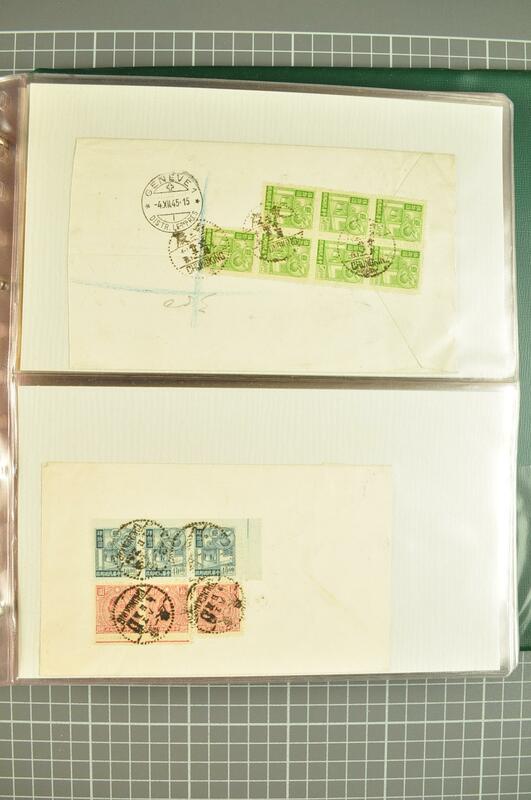 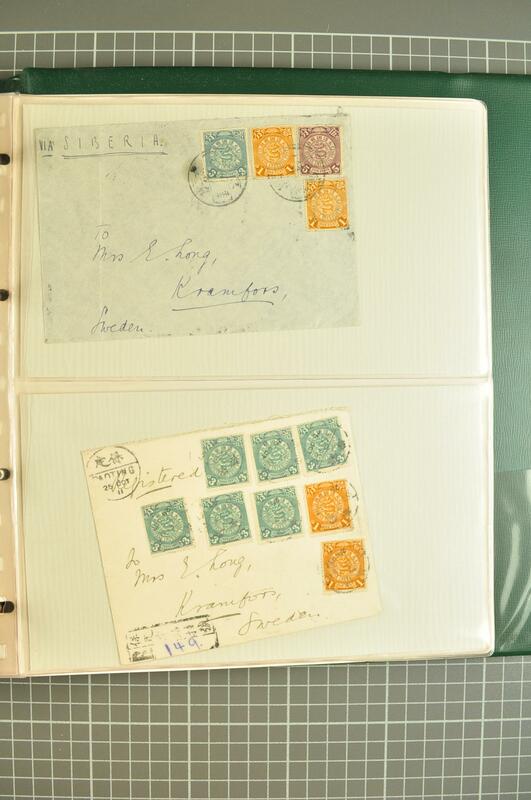 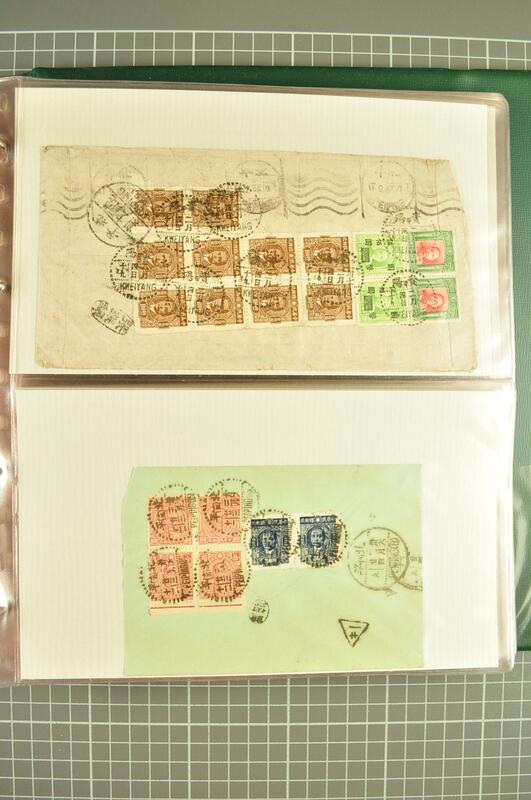 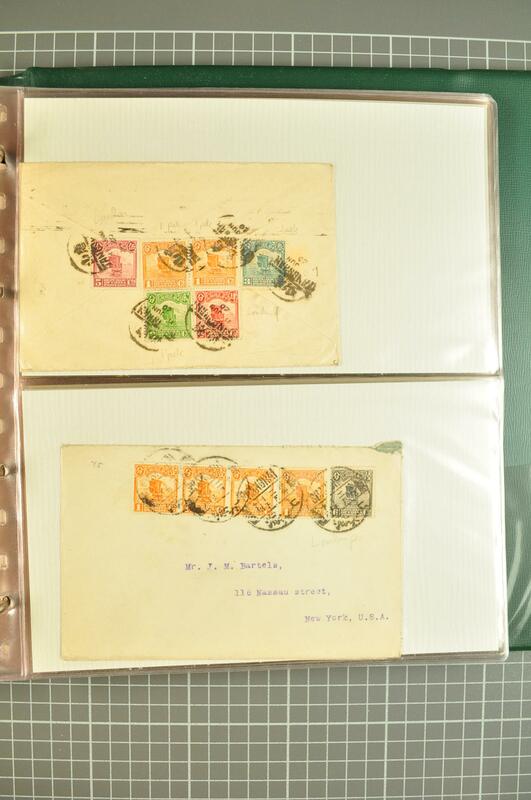 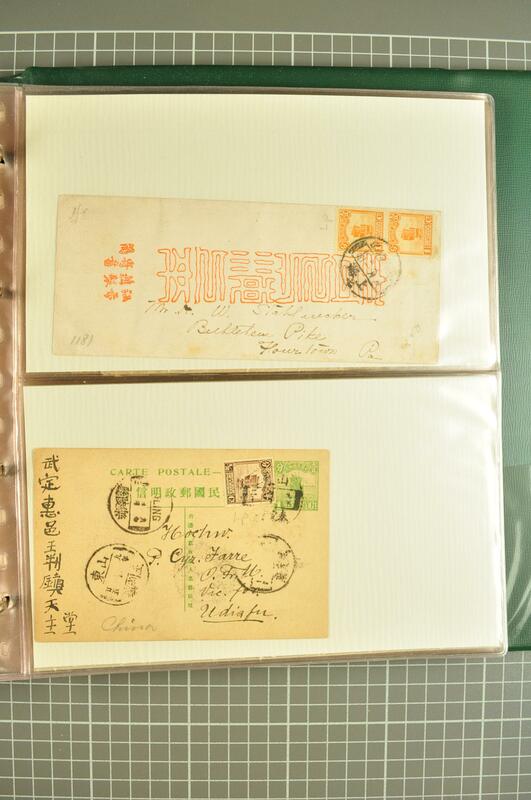 : Collection of covers/cards (90) with fine range of covers from Coiling Dragon usages, both internal and to overseas, through to 13th Sun Yat-sen issue, mostly commercial usages with Express, Airmail, Censored mail and some fine frankings noted. 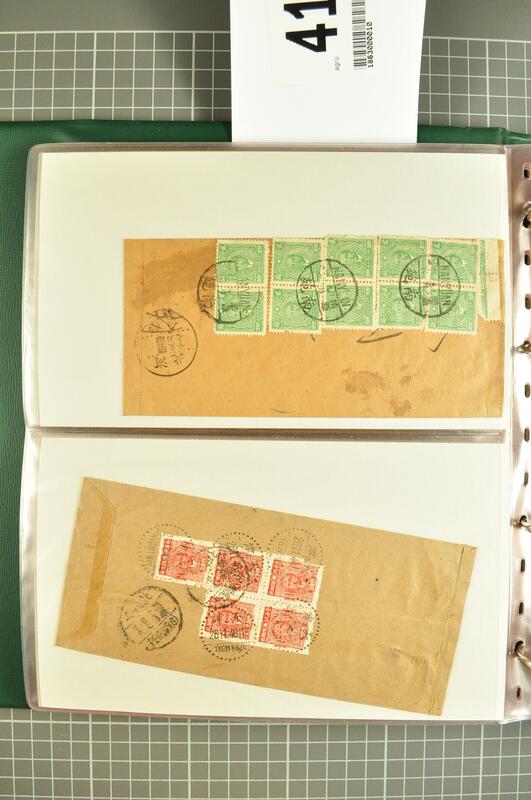 Careful viewing is recommended.